For $25 a month or $300 a year you can help send a child to school to receive a Christian Education. Your sponsorship will help provide a student with tuition and with hope for their future. Starfish Kids is a child evangelism ministry that uses sponsorship of education to share the Gospel with approximately 8,000 children every day. 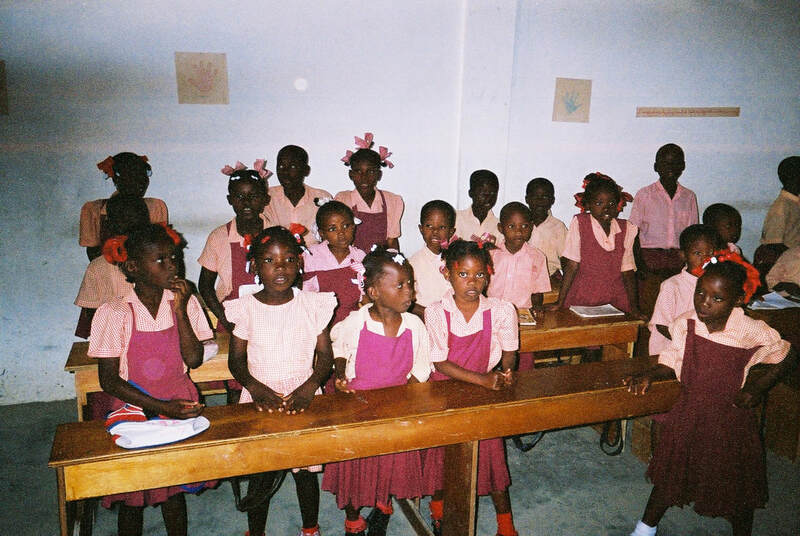 Your donation will help provide over 800 students with school books and supplies.